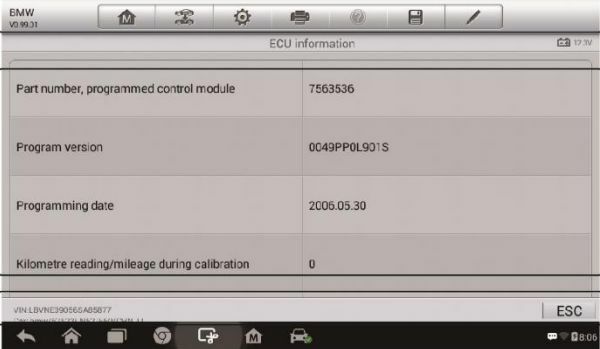 In the aspect of capabilities, Autel MaxiDas DS808TS > MaxiCheck MX808TS > MaxiDas DS808 > MaxiCheck MX808. That is Autel MaxiDas DS808TS is the most powerful covering OBD diagnosis, service function, Immobilizer functions, TPMS function, Relearn function etc, and comes with advanced specifications. 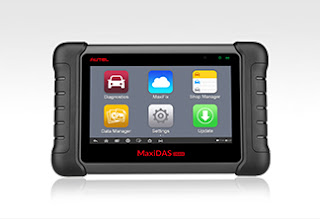 Here is the newest Autel MaxiDAS DS808 scanner, compared with Maxisys MS906,,Autel MS908, Autel Maxisys pro MS908P diagnostic tools. found can be downloaded and installed on the device. stable access to the internet. Update button on the right column of the specific item(s). installed automatically. The previous version will be replaced. 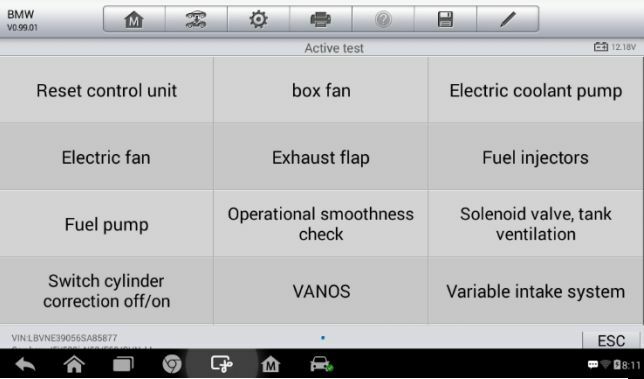 vehicle, the corresponding function menu or selection menu displays. 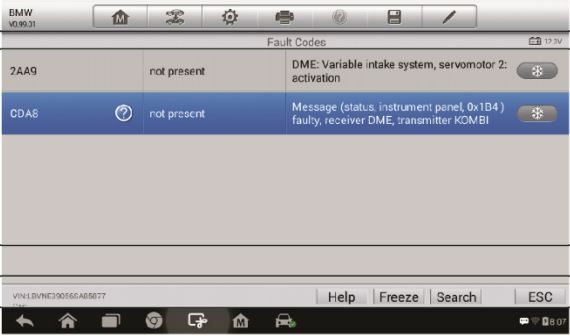 diagnostic function menu after a few choices you’ve made. 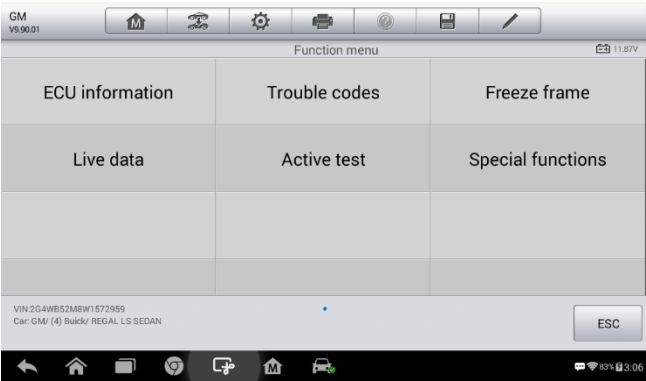  Trouble Codes – includes Read codes and Erase codes functions. 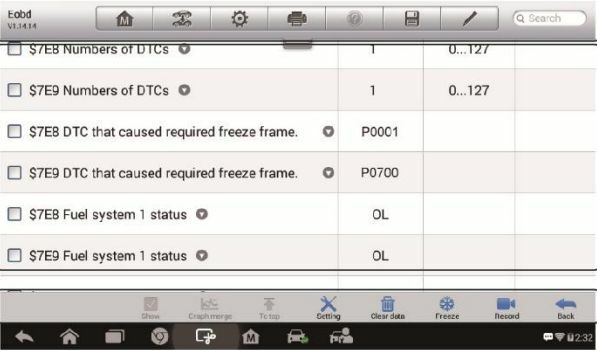  Freeze Frame – displays the freeze frame data of the DCTs. 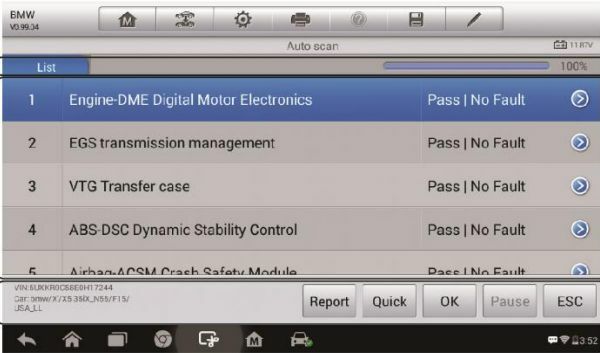 Establish communication with the test vehicle. 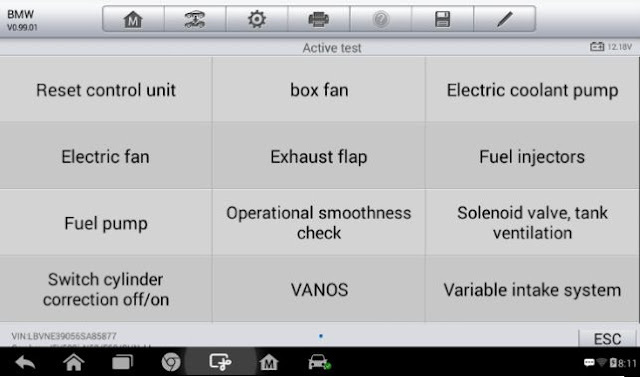 Identify the test vehicle by selecting from the menu options. 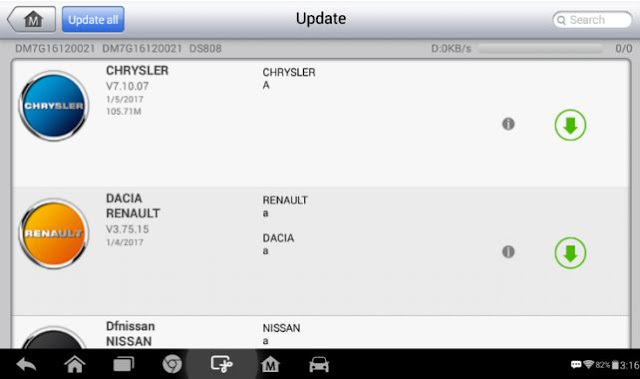 menu driven selections in Control Units.